Despite receiving many such offers, I don't accept nutritional supplements very often because I already have reliable suppliers I have bought from for years, and because product quality and safety are paramount to me. Occasionally, however, an outstanding brand will come to my attention, and that was the case with Incite Nutrition. A look at their website indicated a well-established and trustworthy company, based in Suffolk, UK, and dedicated to the manufacture of effective micro-nutrients to the highest GMP standards. There is a particular emphasis on avoiding fillers of any kind, and a commitment to producing high-potency supplements in as small a tablet as possible. People who have difficulty swallowing dry pills, like me, will appreciate this feature. 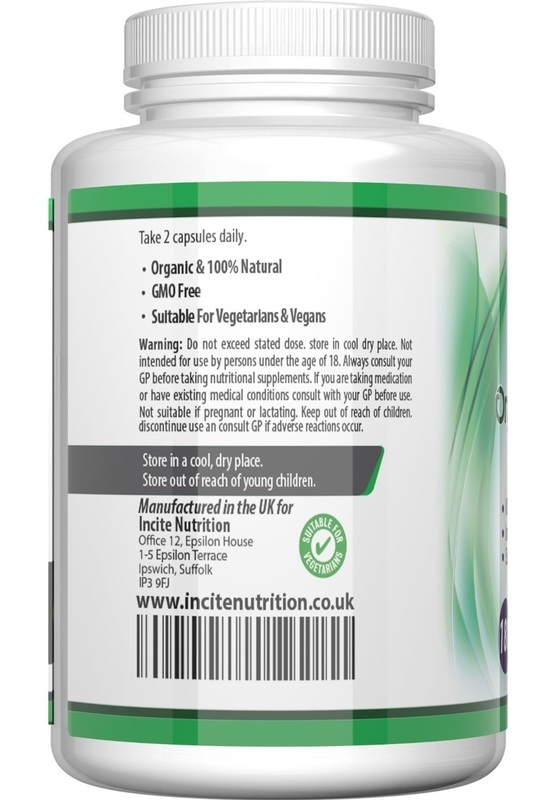 Incite Nutrition's 100% no-quibble guarantee also inspired confidence. Here are my comments after a 4-week test period, which I consider to be the absolute minimum for a fair evaluation of this type of product. The bottle contains 120 capsules. They are of medium size but not difficult to swallow. Taking one a day, there is enough for four months. 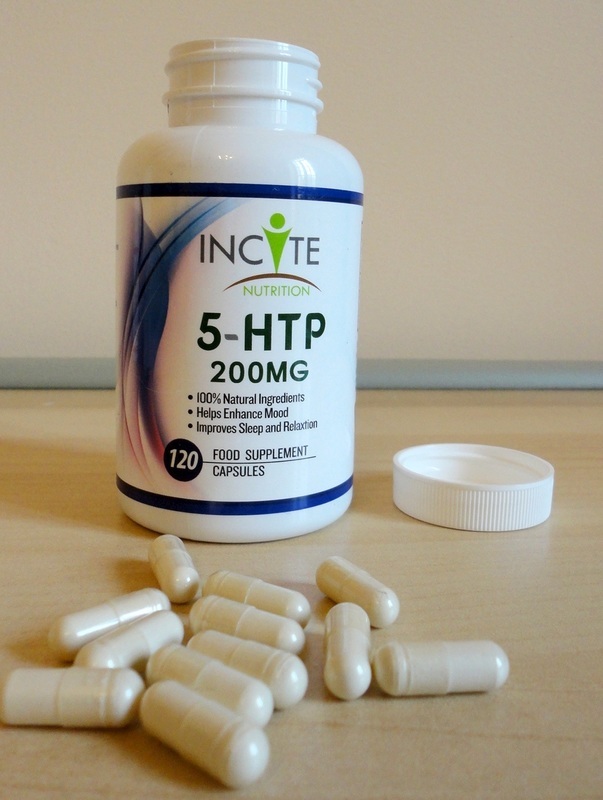 My first time taking 5-HTP. I had heard about it but never tried it. 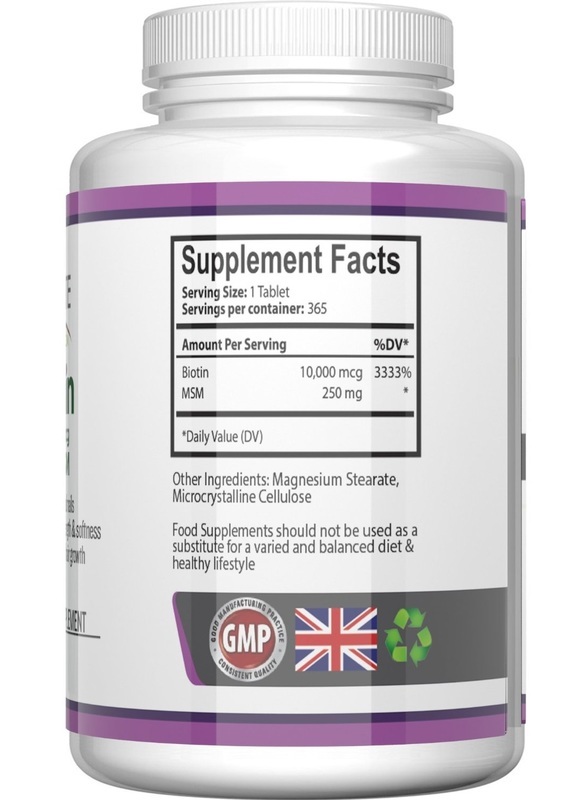 Although I can always use some help with keeping my weight stable, my main reason for trying this supplement was for the mood enhancing and sleep improving benefits. After coming out of a full-blown depressive state, brought about by the menopause, I never again wanted to take medication, so keeping my spirits up has been a daily struggle especially in the winter as it appears that I also suffer from SAD. As a result I have trouble keeping my sleep cycle regular and tend to go to sleep too late. It becomes a vicious circle and, although I am very tired at night, I often cannot get to sleep easily. I found low doses of Serotonin helpful at bedtime, but I needed something to help lift my mood during the day. This supplement seems to be the answer. It didn't work instantly but after a week or so I started to feel much calmer, despite some really testing events that would normally have tipped me into a bad place. My approach to supplements is to rotate among the ones that seem to help, so I am planning to complete 60 days on 5-HTP and then go back to Bee Pollen (which gives me a lot of positive energy). Although my system can overreact to certain substances and medications, I have had no problems with this supplement, and the best thing is that it seems to have improved my sleep patterns as well. I usually read in bed until sleepy, and I'm finding that I only last a few pages before my eyes close and I drift away. My husband has noticed it, too, and once asleep, it takes more than our crazy cats to wake me up. Usually I test dietary supplements for a month (or longer) before attempting to assess their effectiveness. With this one, I could see a noticeable change in my nails after only a week, and a steady improvement thereafter. I eat a sensible, well-rounded diet and take several targeted supplements and a good multi-vitamin tablet every day, but I must have been missing out something pretty basic because quite suddenly my nails started breaking one after the other, so that I was forced to clip them really short. After that they started to flake and split in two, then the top layer peeled off. It looked like I had bitten my nails to the quick … something I have never done! I tried eating gelatin and more eggs but my nails remained soft and weak. Since they are supposed to mirror the denseness of bones, I was quite concerned. I have been taking one Biotin + MSM tablet every morning for six weeks now and my nail are unrecognisable. The split sections have grown out and healthy new nail has followed. They are still a little soft but that's normal for me. Today they were long enough that I put some nail polish on for the first time in two months. I also noticed that my hair seems softer and that's another benefit of taking Biotin. 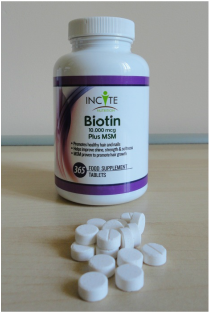 In addition to Biotin, this supplement also has MSM which I usually take separately for my joints, so that's one less capsule to swallow. 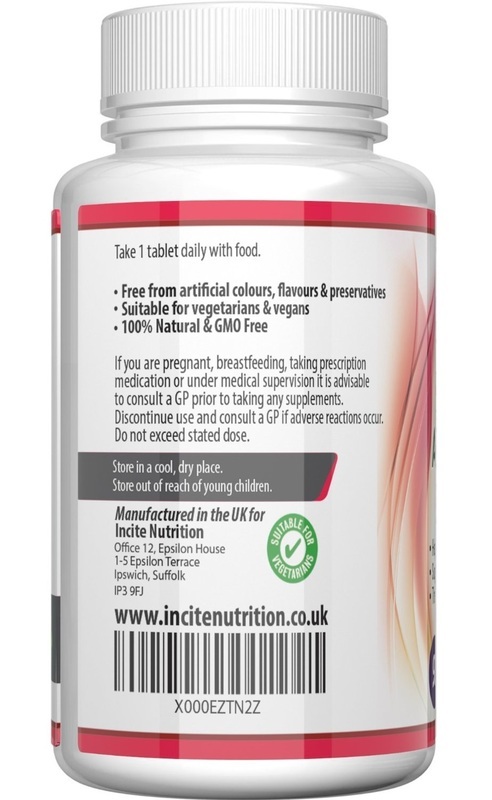 I have tried other products from Incite Nutrition, and they have all been of outstanding quality. 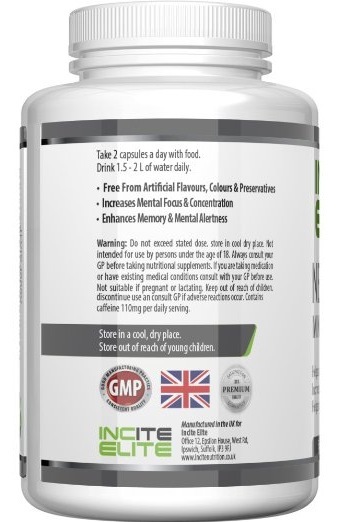 Made in the UK to the highest GMP standards and backed by a 100% guarantee and, since I have trouble swallowing large tablets, I appreciate their commitment to making their pills as small as possible. The last point about this product, and I think it's a biggie, is the giant size, which makes the price really incredible. There is enough in the tub for one year! I started to have trouble with my hip and knee joints over ten years ago. My fault because instead of listening to the cautionary signals from my pain centre, I would carry on stressing my muscles and tendons until I could hardly walk. Anyway, I had to start using joint-specific dietary supplements and Glucosamine Sulphate was one of the first I tried. Over those years I have used a dozen different brands, so I knew this one was working because it helped me out of one of my periodic crises in around ten days. 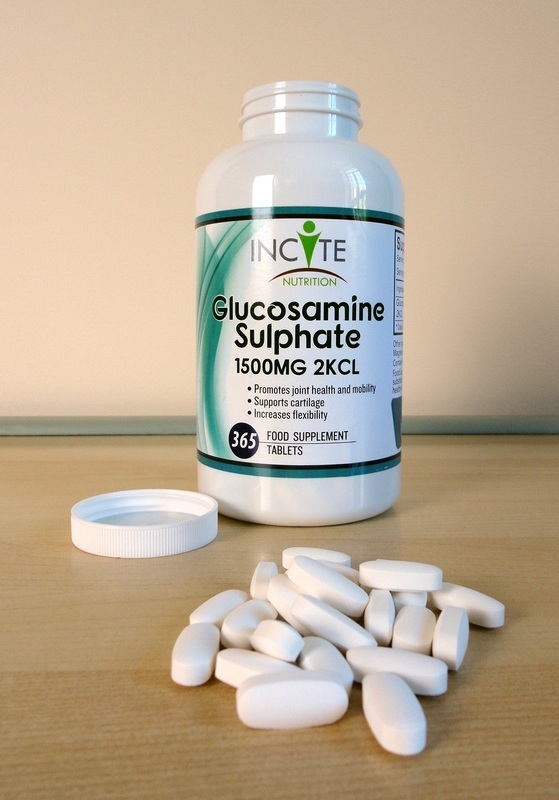 To avoid habituation, I rotate but Glucosamine is always one of the big three, the others being Chondroitin Sulphate and MSM. 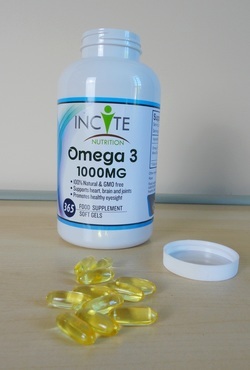 I also take Omega-3 to address inflammation. As for the vast majority of nutritional supplements, results from clinical studies are sparse and inconclusive as the pharmaceutical industry has no interest in promoting natural supplements. So the only way to find out if a dietary supplement works for you is to actually try it. Based on my test over the last 30 days, this brand performs as well as the best of its kind (in my experience) with no unwanted side effects. It does contain shellfish, which might affect some people with that specific allergy. 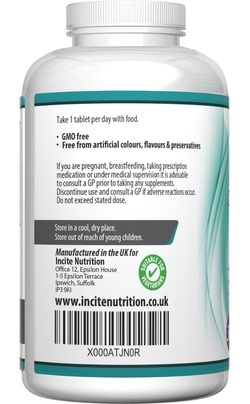 Incite products are manufactured in the UK to the highest standards and are fully guaranteed. 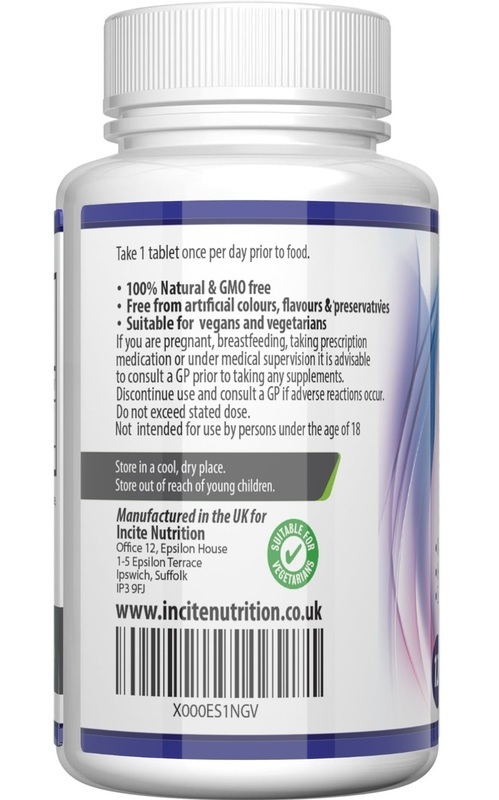 The daily intake of 1,500 mg is a strong dose, fully in line with general recommendations. 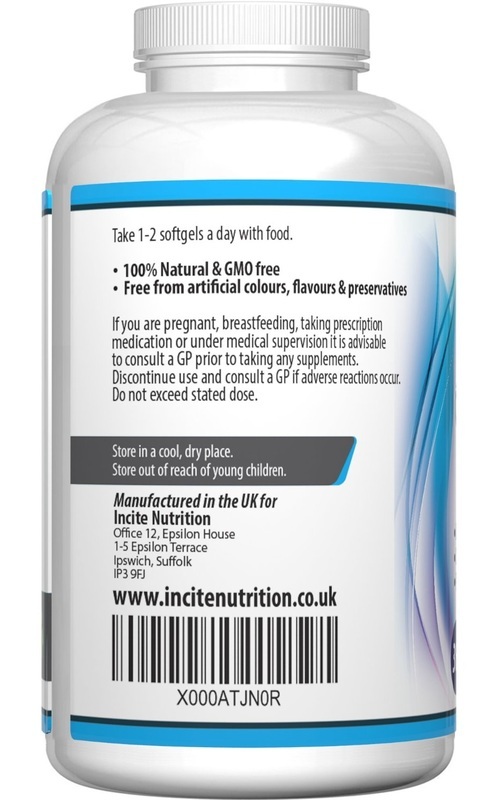 The huge bottle contains 365 tablets. They are fairly large but not too difficult to swallow (I use soy milk instead of water). 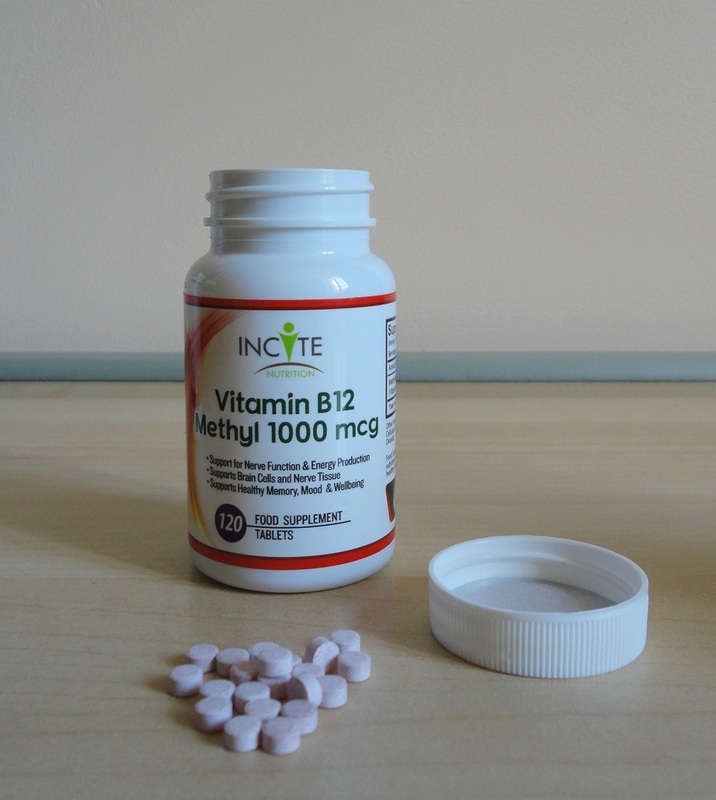 Taking one a day, there is enough for a whole year, so great value for money and very convenient (no need to place multiple orders). 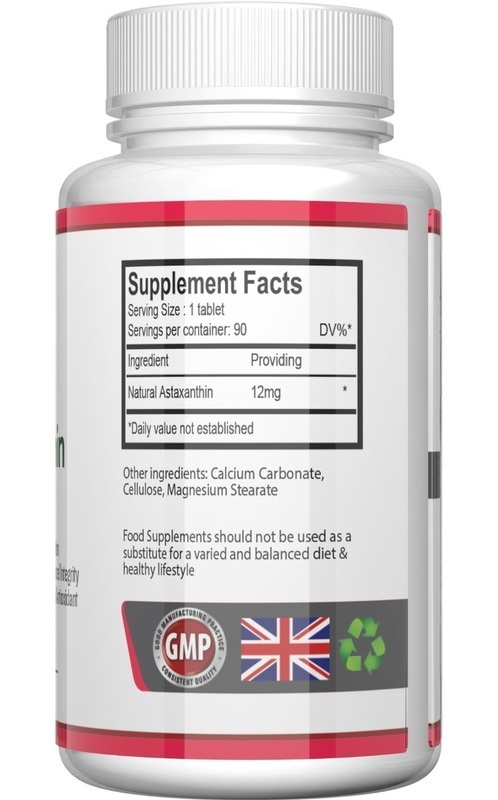 This supplement was new to me and I discovered that Astaxanthin is naturally found in yeast, microalgae, the plumage of some birds (like the flamingo) and in shellfish like shrimp, crayfish and krill. It also gives salmon and shrimp their pink colour. As a food supplement, it is a powerful anti-oxidant and anti-inflammatory with beneficial effects on the cardiovascular and immune systems, among other things. The listed benefits include relief from joint pain, improved recovery from exercise and better energy levels, all of which I was interested in. My personal test started a month ago, so I still have enough to last me another two months, which is very good news because it seems to be working! As a pain reliever the closest comparison I could make is with Hyaluronic Acid, although the action is very different. 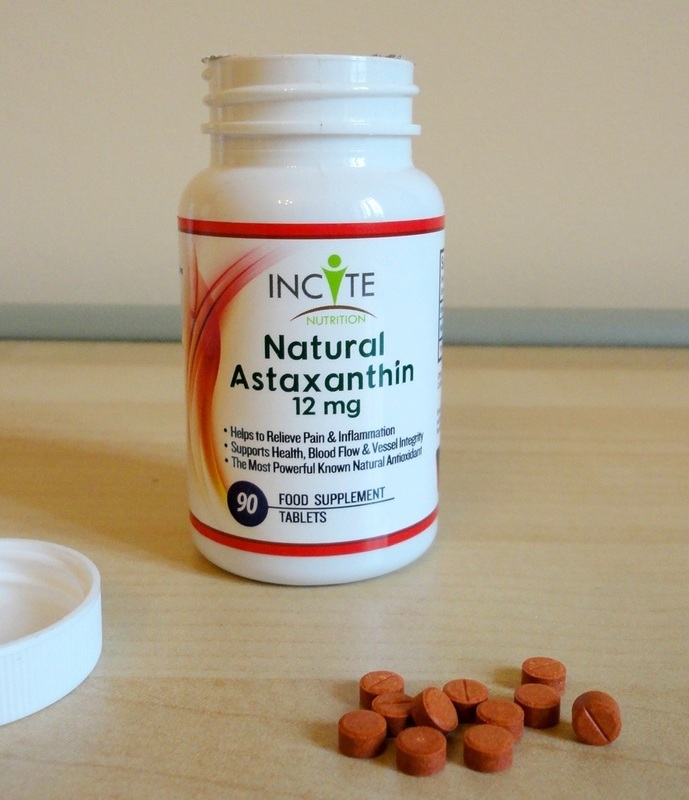 I stopped taking my previous supplement and started with the Astaxanthin at a time when my hip pain was flaring anew. I like to put in a half-hour session on an elliptical crosstrainer every day, but my joints were complaining. I kept going but had to take a whole week off because of muscular strain and excruciating pain in my hips. 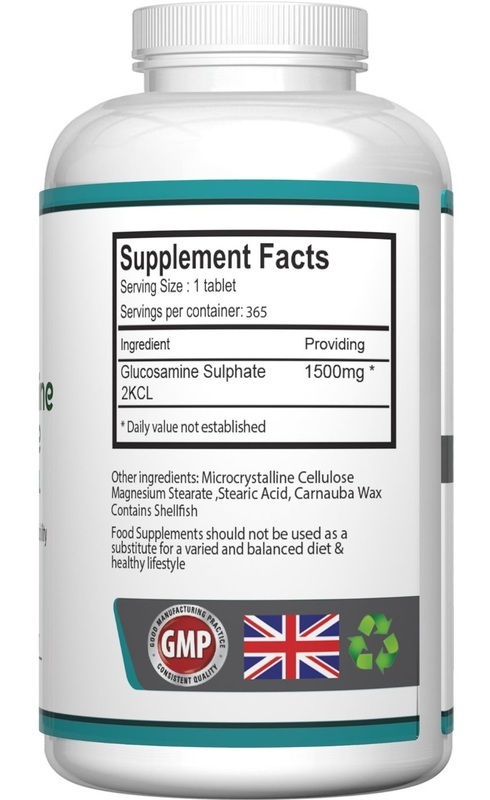 By Week 3 on Astaxanthin, I was able to return to my daily workout with nothing worse than some morning stiffness. My stamina has improved as well and it takes less effort to complete my session. I'm really impressed with both the pain relief and energy boost. This substance is considered extremely safe to ingest. I've had no negative side effects at all, and the pills are really small and very easy to swallow. This product was sent to me for test and evaluation purposes. I was a little anxious about trying a supplement that contains caffeine as I have a naturally nervous disposition and have had sleeping difficulties for a while. Also I react very strongly to black pepper. This is a complex mix of different components so I started with one tablet every second day and gradually went up to one a day. 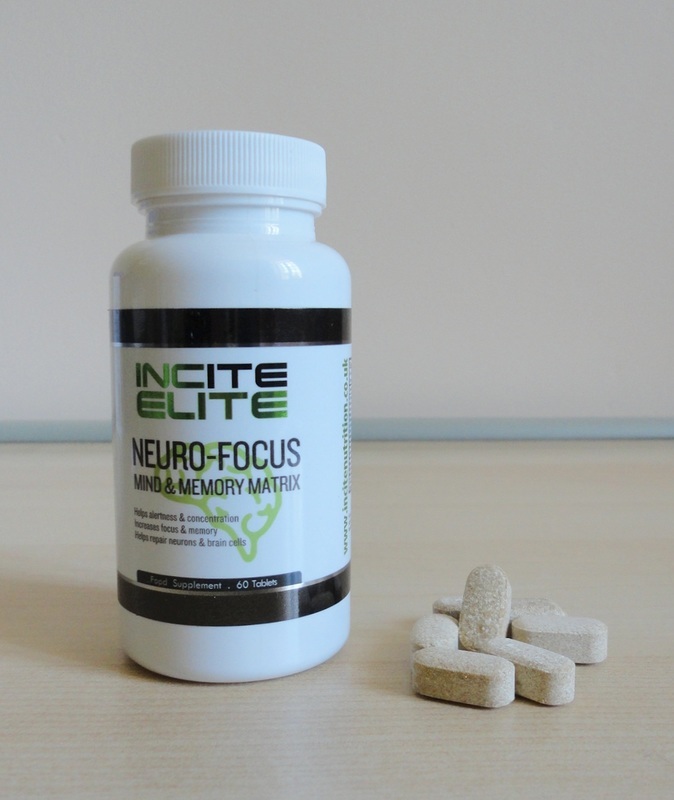 It took about two weeks to see a noticeable difference but now there is no doubt that this supplement makes me more alert and able to concentrate for longer periods. My memory has also improved for things like, where did I leave my book, or what am I doing in this room? This is a relatively expensive supplement. The bottle contains 60 rather large tablets. Taking two a day (the maximum recommended dose), there is enough for a month, however, one a day is plenty for me. Everyone is different, and I like to take dietary supplements in rotation. My preference is to take this when I need it, a week at a time, not all the time, and I like how it's working for me. 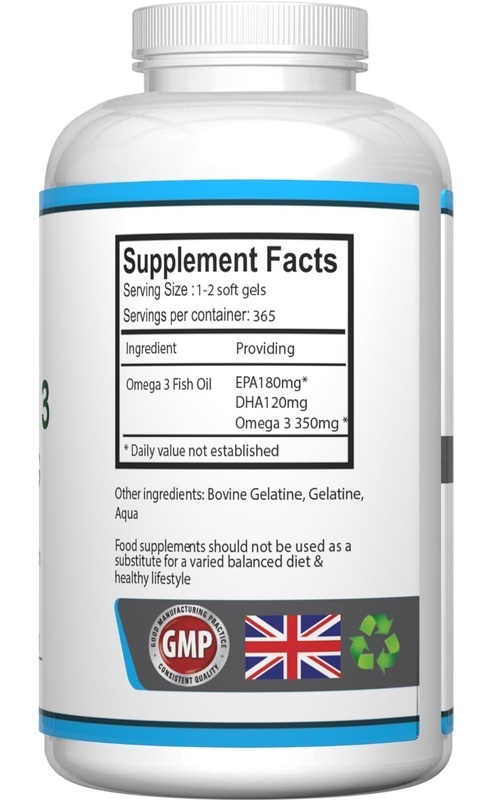 I have been taking Omega 3 for years in combination with Glucosamine Sulphate and other joint-specific supplements to reduce inflammation and pain in my hip and knee joints. Among other benefits, Omega 3 is known to boost the immune system and to reduce cholesterol levels (which is working well for my husband). Since we both avoid eating meat and don't get enough fish in our diet, taking fish oils as a dietary supplement makes sense. My approach to supplements is to rotate among the ones that seem to help, and I also change brands to maximize performance. 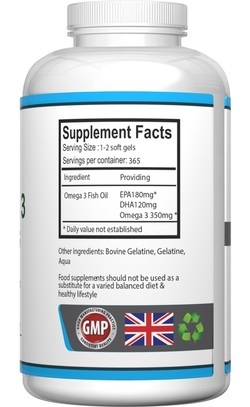 These products are made in the UK to the highest GMP standards and backed by a 100% guarantee. 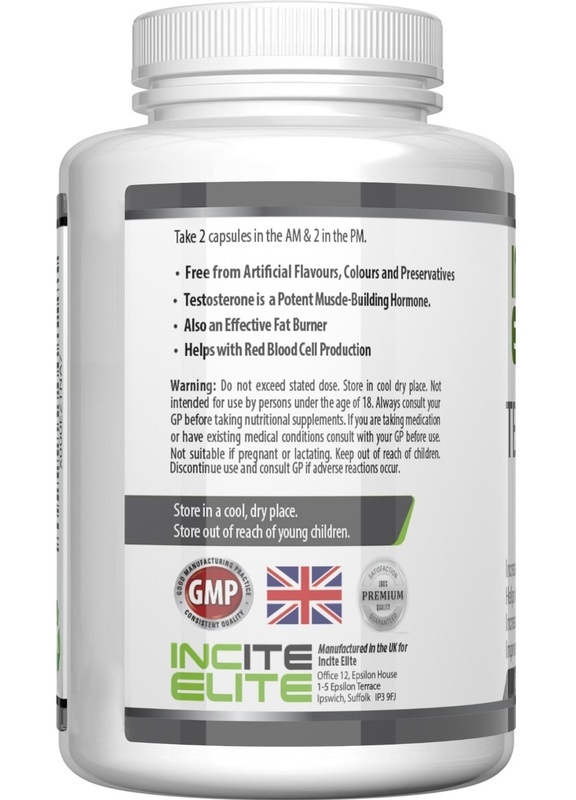 I have tried other products from Incite and, without exception, I found them to be of top quality and as effective as my favourite brands, so the only concern I had was the possible smell. Other fish oil gel caps I have taken in the past have had a rather strong and unpleasant fish smell, and sometimes caused fishy breath. Not good! I am delighted that these are odour-free! I don't detect any fishy smell or flavour, and I believe nobody else around me does either! The soft caps are chunky but they cause me no trouble (I use soy milk to wash down my supplements as I have trouble swallowing in general). They are described as maximum strength. 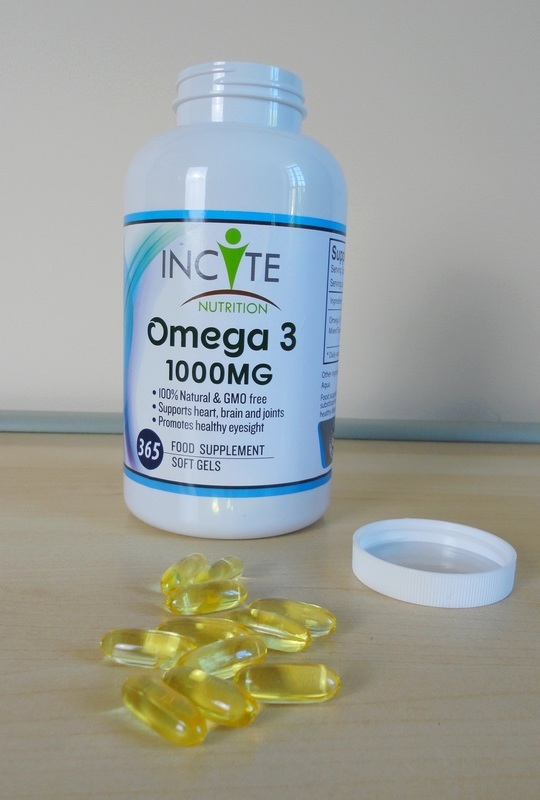 The label says 1000 mg, and in more detail: 180 mg EPA, 120 mg DHA and 350 mg Omega 3. I am no expert but these levels seem to be consistent with other max potency capsules for Omega 3. 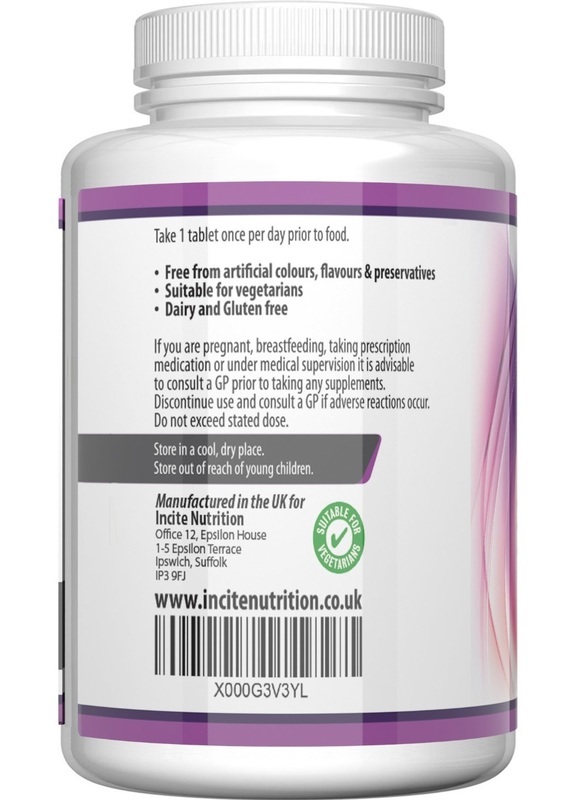 The bottle contains 365 capsules, a full year's supply or enough for 6 months if you take the top dose of two per day (I take one). A staple that works for us, at a very competitive price and in a conveniently large container. If I could use only one dietary supplement, I would almost certainly choose Maca. I have been taking it for three years now, and it has helped me immensely in coping with mood and the leftovers of the menopause. You can read all about Maca's fascinating history with the Incas and the Spaniards, but its most unique property is that it is an adaptogen, meaning that its action adapts to the individual's requirements. It behaves in a similar way to homeopathic preparations. 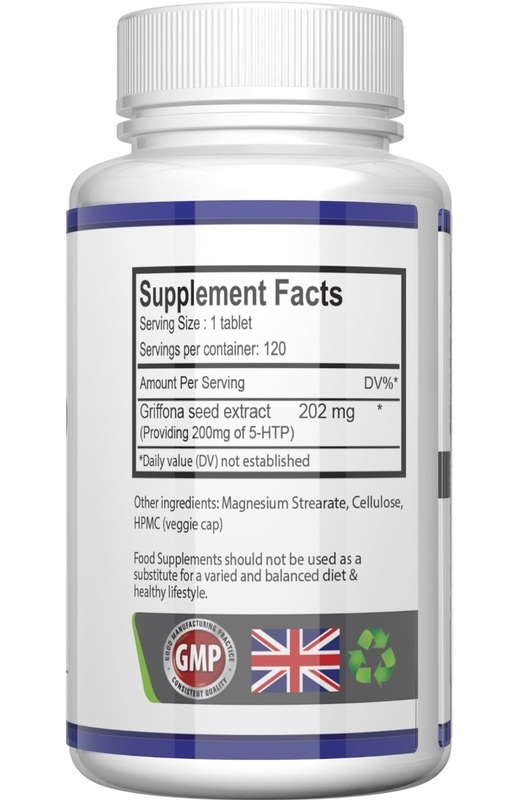 At one time, Maca was synonymous with libido enhancement, but its benefits are more related to restoring hormonal balance in your body, boosting your immune system and generally increasing energy levels and stamina. That logically results in improving every aspect of your life. I have tried several brands, ranging in potency from 450 mg to 650 mg, and noticed that some do very little for me, others work much better. This brand is one of the better ones. 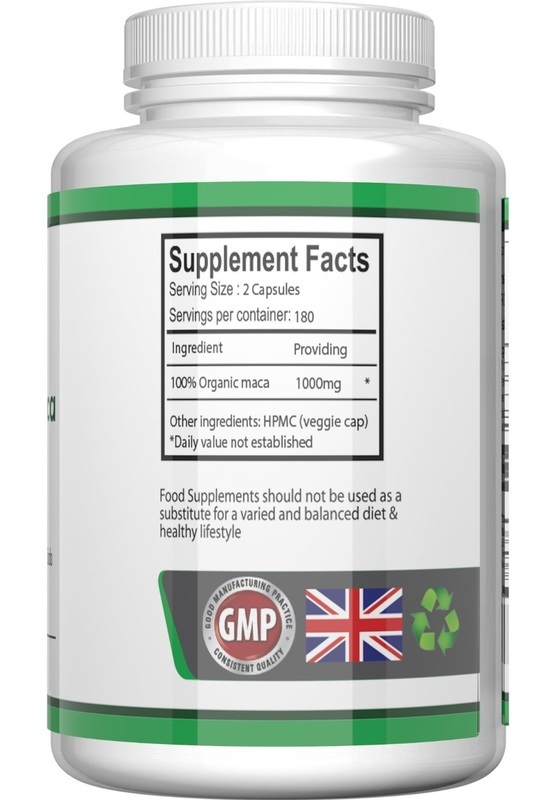 For me this Maca has been very effective in helping me balance my moods, and in keeping me positive and with enough steady energy to stay active and engaged, without the overstimulation of other supplements. I sleep deeply at night and have not noticed any unwanted side effects. 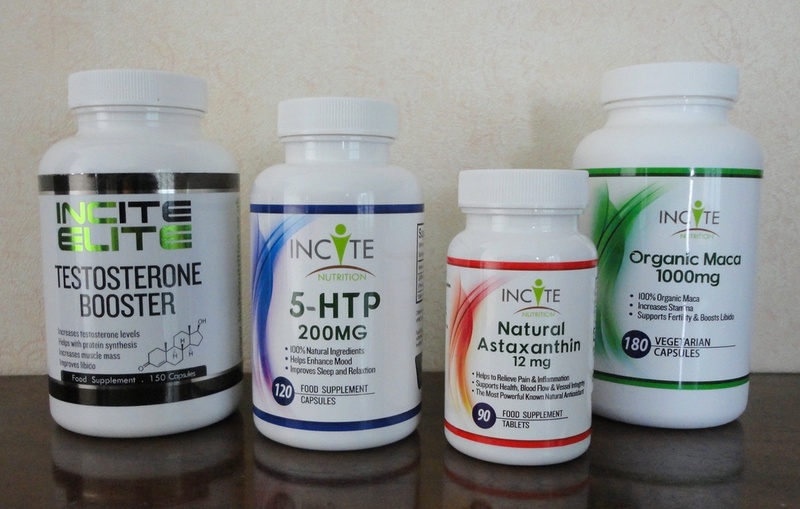 Everyone is different and health supplements affect us in different ways. 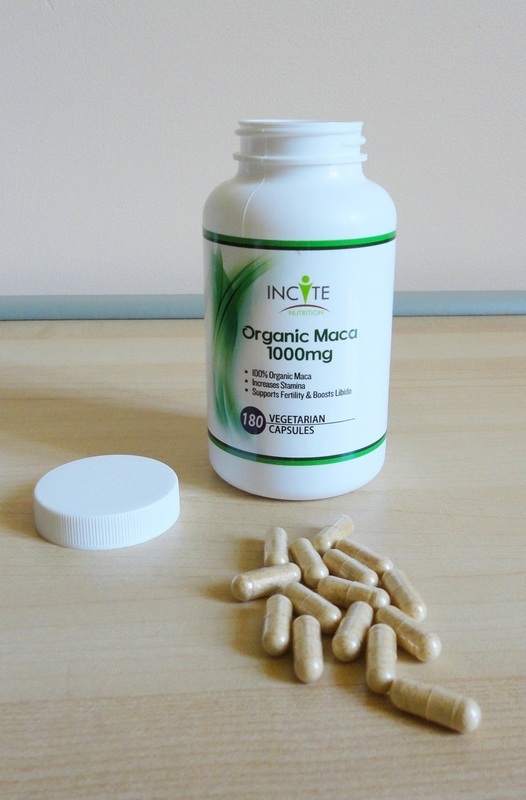 Maca dosage depends very much on the individual, your age and state of health. The suggested dosage is 2 per day, which would equate to 1000 mg, a powerful dose. I only take one a day, in the morning. If you decide to give Maca a try, I hope you get as much benefit out of it as I did. My husband started taking it a few months ago, with equally great results. So start slowly, and listen to your body before you increase the dose. It's a well-known fact that hormonal levels decrease with age; the consequences for the human body, both male and female, are always unpleasant and I think it makes sense to explore ways to boost these diminishing levels to offset, at least in part, the negative repercussions. 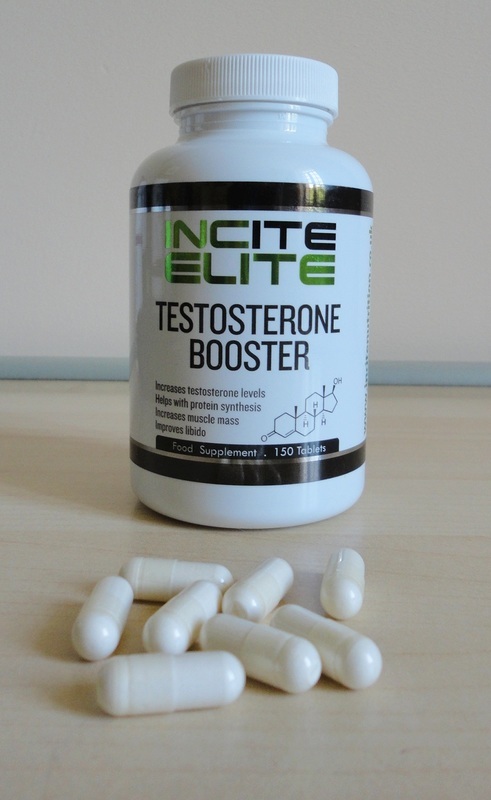 When this Testosterone Booster was proposed to me, I decided to accept the offer and, since it is a male-specific supplement, I recruited my husband as test subject. 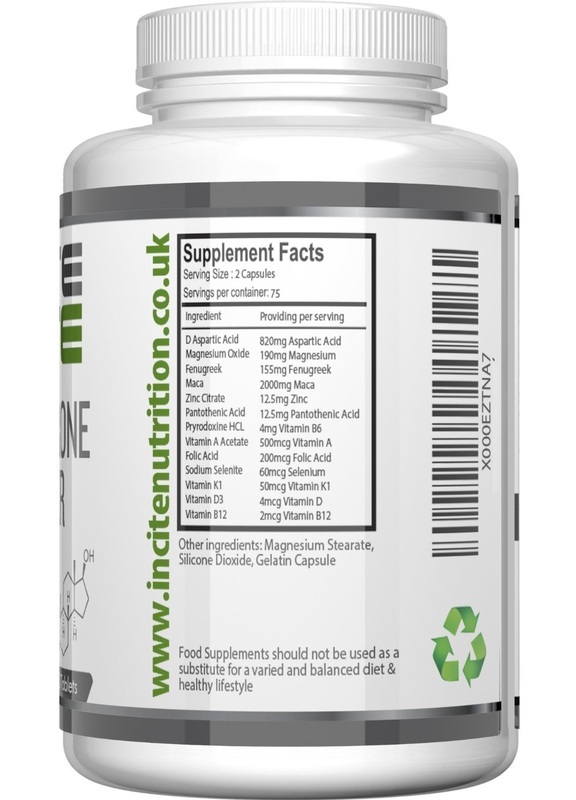 The Testosterone Booster capsules are easy to swallow and did not cause me any unwanted side effects. There are 150 capsules in the bottle. The recommended intake is 2 in the morning and 2 in the afternoon. On most days, I only took 2 in the morning but did increase to the full dose towards the end of the test period. Zinc, Vitamins A, K1, D, B5, B6, B9 and B12. As with the majority of nutritional supplements, clinical studies are very sparse and often inconclusive as the large pharmaceutical companies have no interest in promoting natural supplements. So the only way to find out if a supplement works for you is to actually try it. All I can say is that, for me, this Testosterone Booster has been effective in increasing my energy levels, exercise tolerance, and libido during the winter when typically there is a drop. I also feel that my muscle development has benefited and I'm able to maintain and even build muscle mass with less physical exertion. Since I am over 60, significant muscle development would require a lot more effort than I am prepared to expend, but in younger men it might well be different.